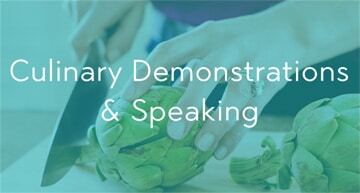 The information on this site represents the personal and professional opinions of Jessica Levinson, MS, RDN, CDN. It is not meant to be used for, nor should it be relied upon for medical diagnosis or treatment. For such purposes, please consult with your personal physician or registered dietitian nutritionist. 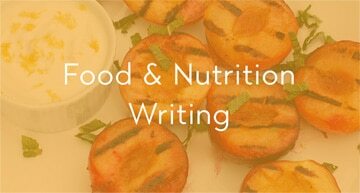 As a culinary nutrition and communications consultant for food and health-related businesses, Jessica Levinson, MS, RDN, CDN provides services to companies and organizations that are aligned with her philosophy on food and healthy living. 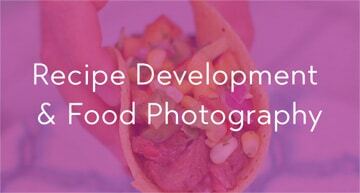 She accepts payment for freelance recipe development, media spokesperson work, writing, and other projects. 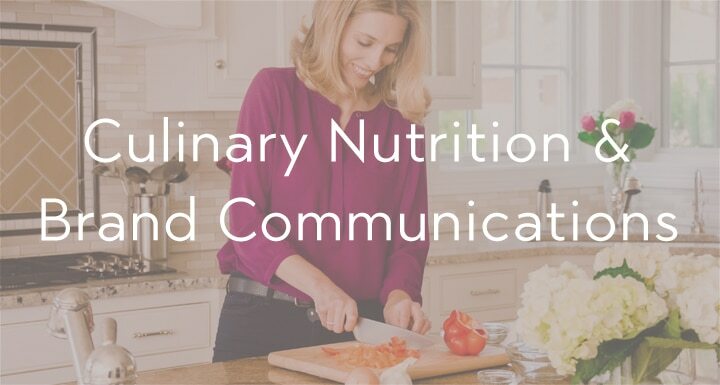 In keeping with industry practice and guidelines established by the Federal Trade Commission, Jessica Levinson, MS, RDN, CDN believes that consumers of her materials should expect full transparency regarding her relationships with food companies, organizations, and other sponsors. 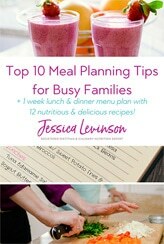 The views and opinions expressed on the JessicaLevinson.com blog are purely Jessica’s own. Any product claim, statistic, quote, or other statement regarding products or services is based on sources deemed reliable, but Jessica does not make any warranty or guarantee with respect to any product or service appearing on this site. Jessica makes every effort to test and review products fairly and transparently, and always gives her honest opinions, findings, beliefs, and experiences on the topics and products written about. Advertising, sponsorship, or other forms of compensation are clearly marked on this site. The compensation or other consideration received will never influence the opinions that Jessica shares on this site. Jessica is a participant in the Amazon Services LLC Associates Program, an affiliate advertising program designed to provide a means for sites to earn advertising fees by advertising and linking to Amazon.com and affiliated sites. Affiliate links will be disclosed in blog posts that contain them, and Jessica only receive a commission if you click and purchase an item via the link she provides. Jessica is also a member of Mediavine Publisher Network. Advertisements on JessicaLevinson.com are intended to generate revenue and are denoted within the ad by the label “Mediavine.” Advertisements do not influence the content contained within the site.